MUNTERwegs is a non-profit, well-experienced volunteer association, politically independent, non-religious organisation supported and run by professionals such as psychologists, educators etc. Its aim is to promote the equal opportunities for underprivileged children, adolescents and parents in the field of education thus improving their quality of life. From its establishment in 2009, MUNTERwegs has organized mentoring programs in various communities and in cooperation with different organisations (e.g. the Swiss “Arbeiterhilfswerk” (SAH) or ProSenectute) and public authorities (e.g. canton Zug and Luzern, city of Emmen (LU), Baar (ZG), Rotkreuz (ZG) and Menzingen (ZG)) in Central Switzerland. About 120 of these intergenerational mentoring pairs were coached by MUNTERwegs in the last 4 years. – It promotes the acquisition of the German and Swiss-German languages and thus the integration of migrant children, adolescents and adults. Miriam Hess, president of NGO MUNTERwegs has extensive managerial experience in education and training programs. She has been a lecturer and teacher in areas such as learning assistance, learning motivation, mental fitness, memory training; educational-psychological consultations and coaching. She has extensive experience in European educational projects (Comenius, Grundtvig, Leonardo da Vinci, Youth in Action) in cooperation with the Staatssekretariat für Bildung und Forschung, Bern and CH Stiftung in Solothurn. Miriam Hess is founder and project manager of this integrative project “MUNTERwegs” in Switzerland, and the president of the association „MUNTERwegs“. 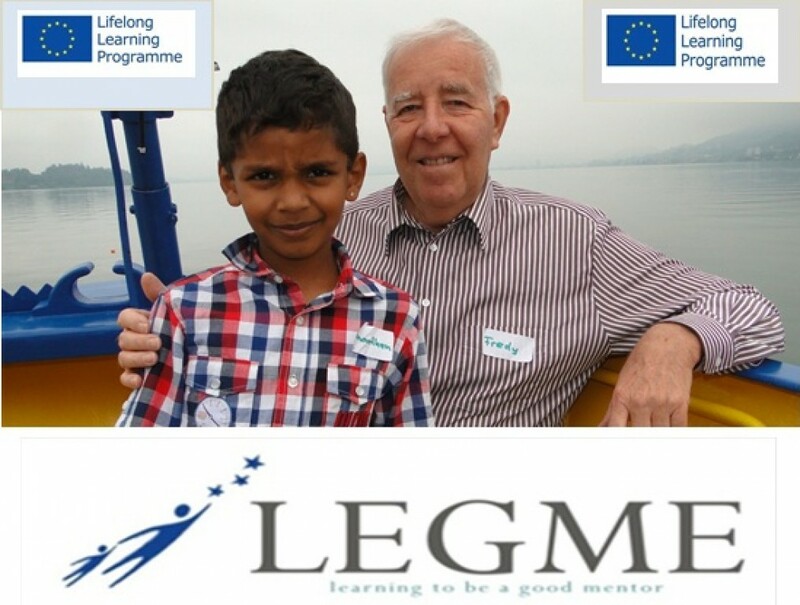 Miriam founded and managed the integration project „MentorMigration“ (COMENIUS 2.1) at the Teacher Training University PHZ of Lucerne and Zug , and acted as a lecturer at PHZ within the frame of the mentoring project NIGHTINGALE (www.MentorMigration.eu). In this project, MUNTERwegs will its experience in developing coaching programmes for mentors and will lead the development of the coaching guidelines. It will actively participate in all the project’s activities – including the project meetings and will organise the kick-off meeting.